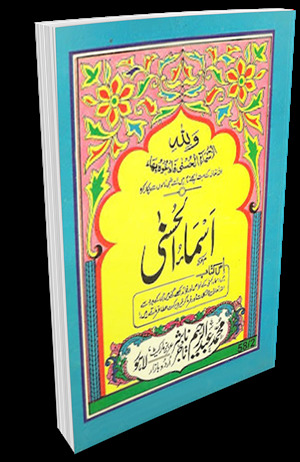 Asma-ul-Husna is a book about 99 Names of Allah Ta’ala along with meanings definitions and benefits in Urdu language. Compiled by Maulana Mohammad Abdur Rahim. A very useful book, remedy of all problems and diseases. Best wazaif with Holy Names of Allah.